Testing, testing. 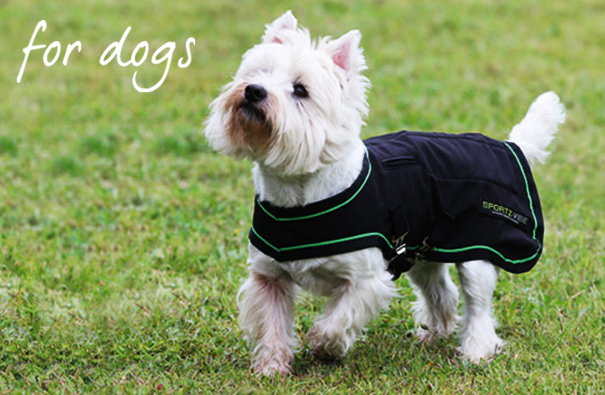 . . the Horseware Rambo Sportz-Vibe dog coat. Our relaxed test subject, Mavis. With great excitement, we have recently started testing on the BETA Innovation Award winning Sportz-Vibe massage rug for dogs. 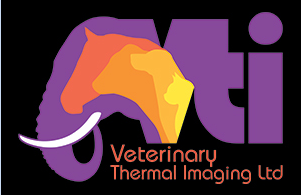 Physiotherapy for dogs is a booming business these days, with people recognising that high performance dogs need the same support as our hard-working horses and many of the less invasive/non-medical therapies can be very useful for keeping our older and injured companions healthy and happy. Plus, who doesn’t want to make their best friend feel good? Our tester is a 6 year old dog who has had three knee surgeries in the past two years, due largely to her high energy approach to life and not ideal conformation. One of the knock on effects of her ordeal has been ‘lower back pain’ so we thought she’d be an ideal subject! Out of the box – or bag, actually, as it comes with a natty carrying case – the rug is a good looking piece of kit. Lightweight construction and adjustable fittings make it easy to fit. We got the XXL for our tester subject, a 26kg Lab x lurcher – it’s slightly generous but our other two subjects are larger so we wanted the option of sharing. The fabric looks easy to clean and fairly robust, although this is obviously not a rug for the dog to wear unattended or in testing outdoor conditions due to the inclusion of the massage equipment. The directions include helpful photos but the rug is simple to set up and adjust anyway. Charging the battery is straightforward and the kit contains various regional plugs plus a usb cord. It wasn’t quite clear that the usb cord also works with the wall charger – perhaps a photo of the set up or an extra line in the charging instructions would clarify that point. A charging status light would also be a useful addition as one has to take it on faith that the unit is charging properly. Our tester is a suspicious sort but she is used to wearing a coat so there was no problem with her wearing the rug turned off. The panels are light and sat well on either side of her spine. The partially charged battery is a great idea as it allowed for an initial short test. Rather to our surprise, she wasn’t particularly concerned about the action of the massage pads. Following the instructions we only left it on for a few minutes and will build up the time gradually. We also tried it on one of the other potential subjects, a very sensitive short haired lurcher. He was less impressed when we turned the panels on but he’s a dramatic sort so we will keep on with the gradual introduction. 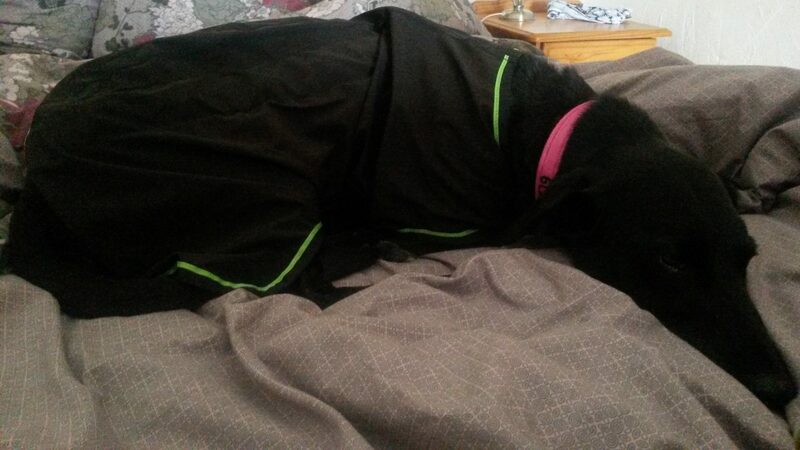 Our tester is off to the beach on holiday this week for her first real test of her rebuilt knees. No doubt there will be a lot of mad running and we will be taking the Sportz-Vibe along! 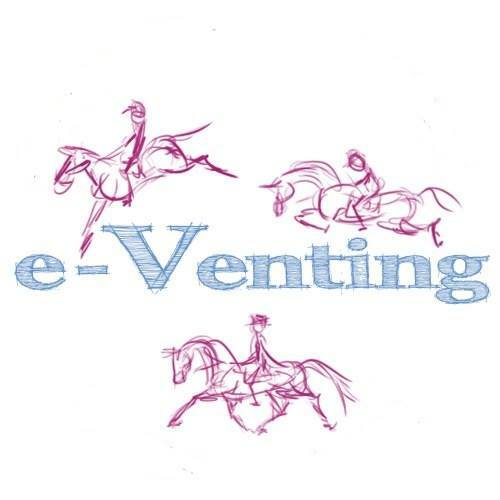 The e-Venting League – Still time to sign up! TarrSteps is a Citizen of the World (aka Canadian) currently working with young horses and "problem solving" - for both horse and riders - in the Surrey area. She has dabbled in most horsey disciplines but loves eventing because there is always another question to ask and another answer to find.